“Agi Bagi”- Polish series present on Asian market! 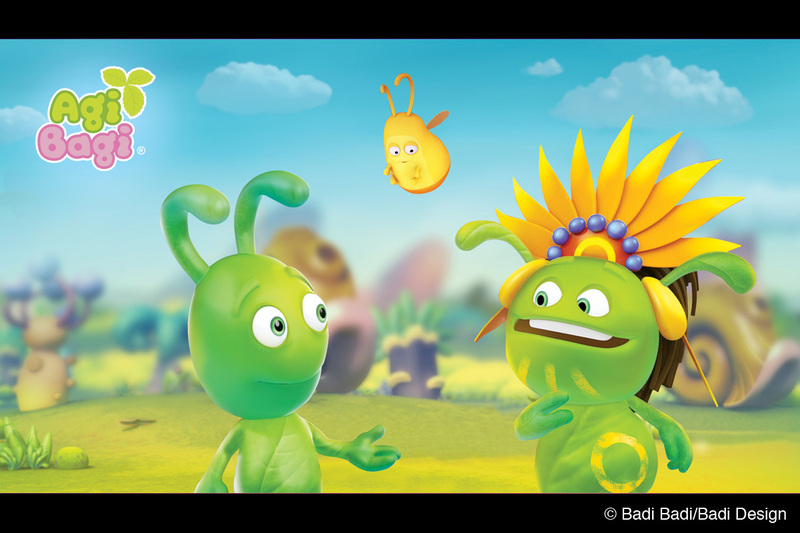 badi-badi*1, an animation studio from the energetic Polish animation industry*2, announced that their popular animated series Agi Bagi can now be watched in Asia following the success in Europe, America, Africa, Middle East or Australia. It can be viewed in China, Vietnam, India and South Korea. 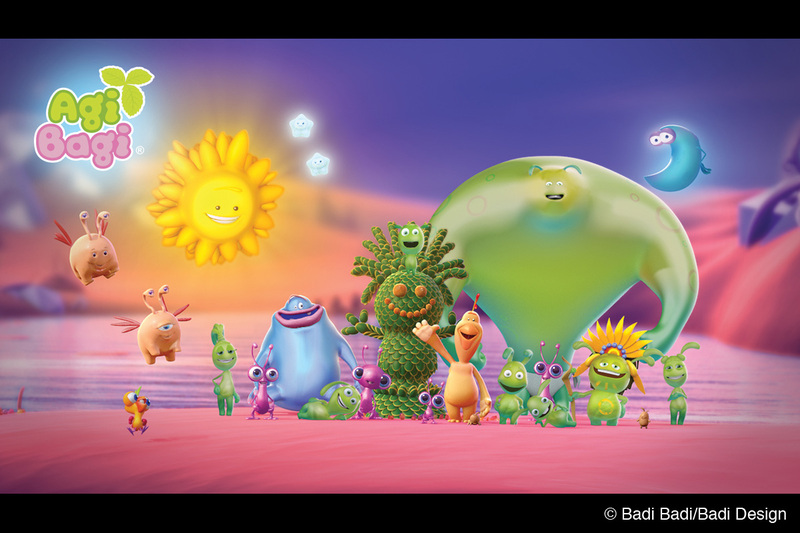 *1: You can read their success story and their major titles from our exclusive interview (https://animation-week.com/badi-badi/). *2: Polish animation industry was spotlighted at Cartoon Forum 2017. Agi Bagi is an animated series for preschoolers and well-known in many countries on each continent already (Until now, they have cooperation in 64 countries). It is still expanding its markets. As the first 3D animated series in Poland, this unique project is well noticed and warmly welcomed by broadcasters abroad. The Agi Bagi story was created to entertain little small viewers. The series tells us about the planet with two sides: Agi and Bagi and the relationship between the two tribes which inhabit the planet: Agingas and Bagingas. They come together with nature to take care about an ecosystem, and in every episode, they solve a particular problem related to the environment, such as a flood, a sun that oversleeps, how to use the wind’s power, understand the planet or segregate the litter.